Those who have been waiting for Apple’s smart speaker to officially come to China won’t have to wait much longer. Apple announced that it will start selling HomePod in mainland China and Hong Kong starting this Friday, January 18. Homepod is already available in the U.S., U.K., Australia, Canada, France, Germany, Mexico, and Spain. 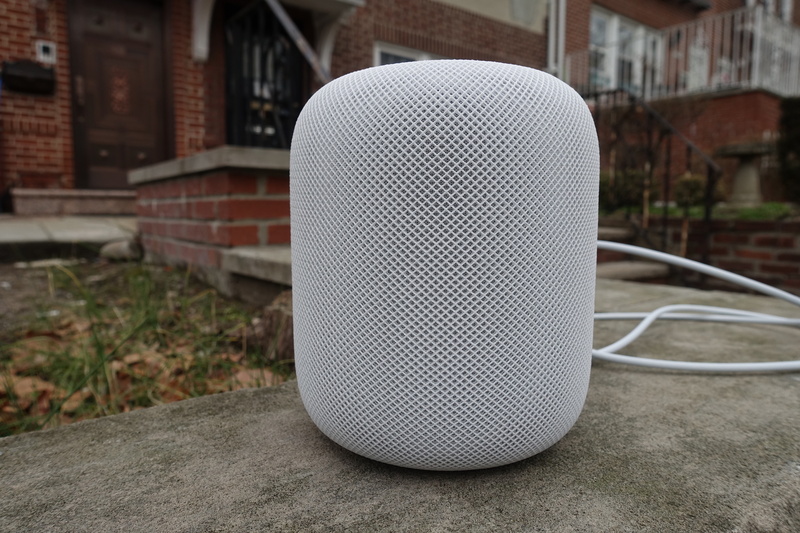 Customers in China and Hong Kong have reportedly been able to snag HomePods from third-party sellers for some time. But now Apple will sell the smart speaker through its sanctioned channels in the region. The speaker won’t come cheap, though—HomePod will cost RMB 2,799, or about $414 (in the US, it costs $349). Apple announced its smart speaker in 2017 as a competitor to Amazon’s Echo devices. HomePod won’t have any major new features for Asian markets, so it will continue to be a speaker that services up Apple Music tracks with Siri voice commands. However, Asian customers can take advantage of HomePod’s support for Mandarin and Cantonese (which came via an update in December) and AirPlay’s support for local streaming services and music apps such as QQ Music, DeDao, KKBOX, and JOOX.